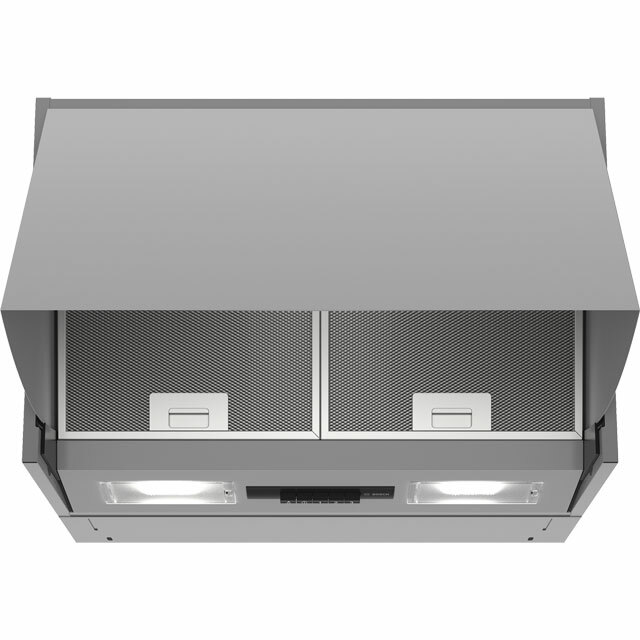 Complement the design of your kitchen with this brilliant integrated cooker hood from Hotpoint. 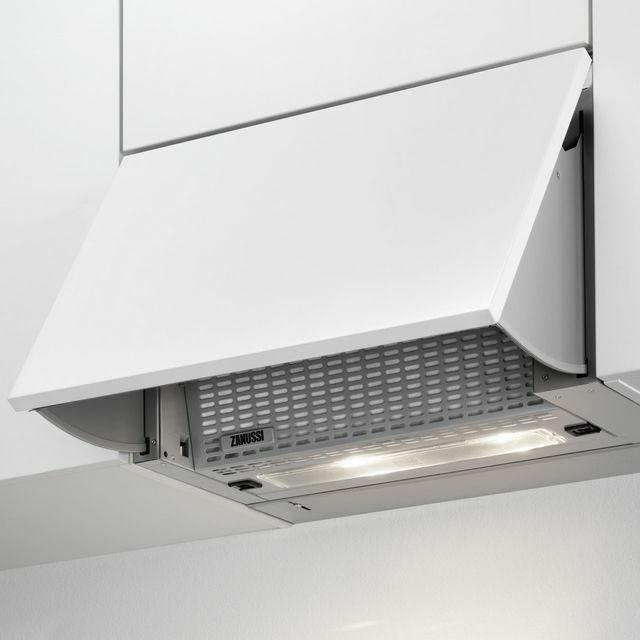 With an extraction rate of 224 cubic metres of air per hour, it’s a great choice for smaller kitchens. 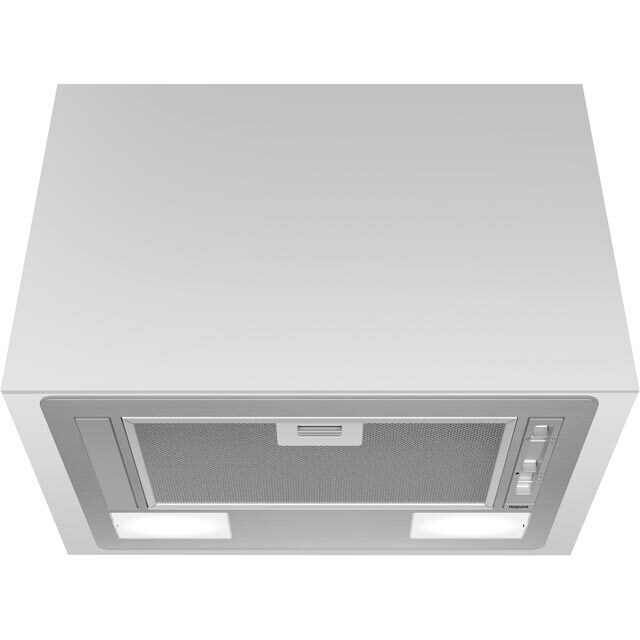 Plus, it’ll sit perfectly above a standard-sized hob, thanks to its width of 60cm. 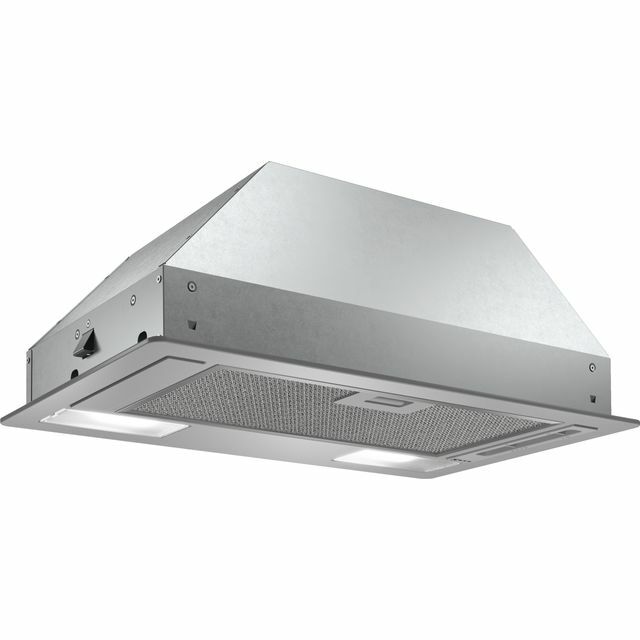 The maximum noise level of this model is just 54dB, which means you can still cook along to your favourite TV chefs. 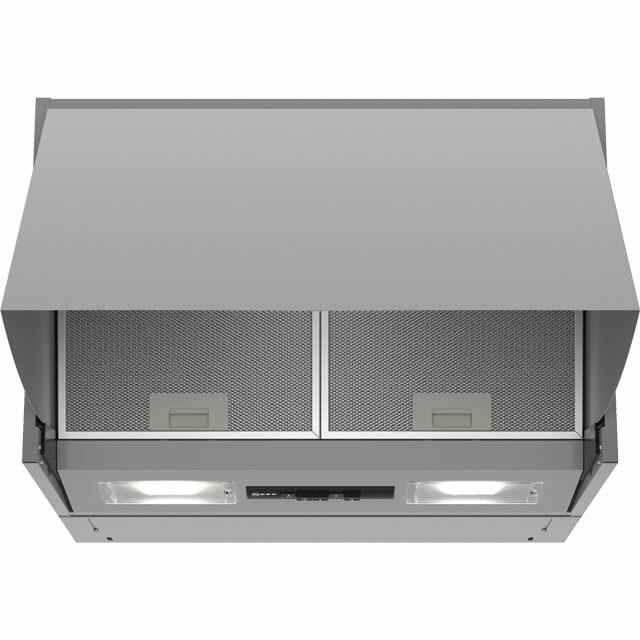 It even has really handy LED lights that illuminate your cooking area, so you can keep a close eye on your creations. Looks great and works well too! Fit perfectly in the old integrated cooker hoods spot. LED lights work brilliantly.